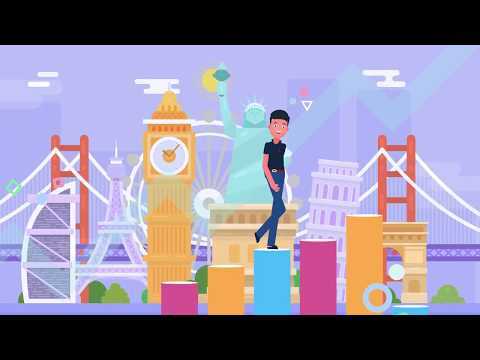 Explore Coin is a cryptocurrency designed to be the leading travel cryptocurrency in the world. Through the use of the blockchain, Explore Coin’s currency will be independent of banks and government institutions. This grants the user more privacy and security than the other traditional payment methods currently in use. By forming global partnerships, Explore Coin will be the most widely accepted cryptocurrency in the travel industry.